Wilson's Valley chain bay looking south-west towards Perisher Valley. Updates every 60 seconds. 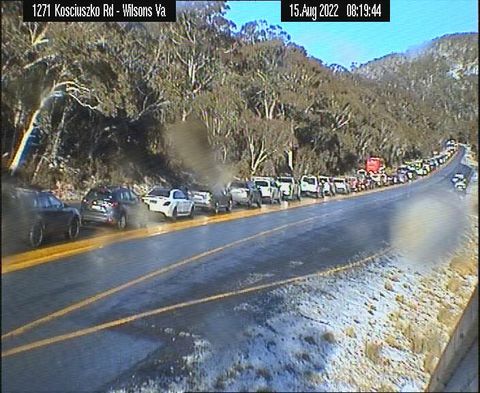 Image courtesy of Live Traffic NSW. Updates every 10min, 24hr.